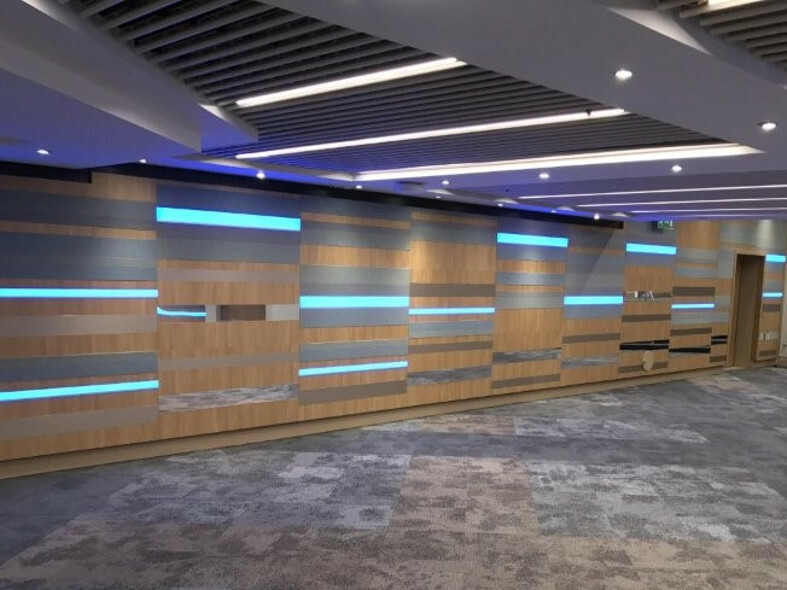 Pixalux LED colour changing panels are ideal for use in reception areas, function rooms and restaurants areas to add a splash of colour to the walls. 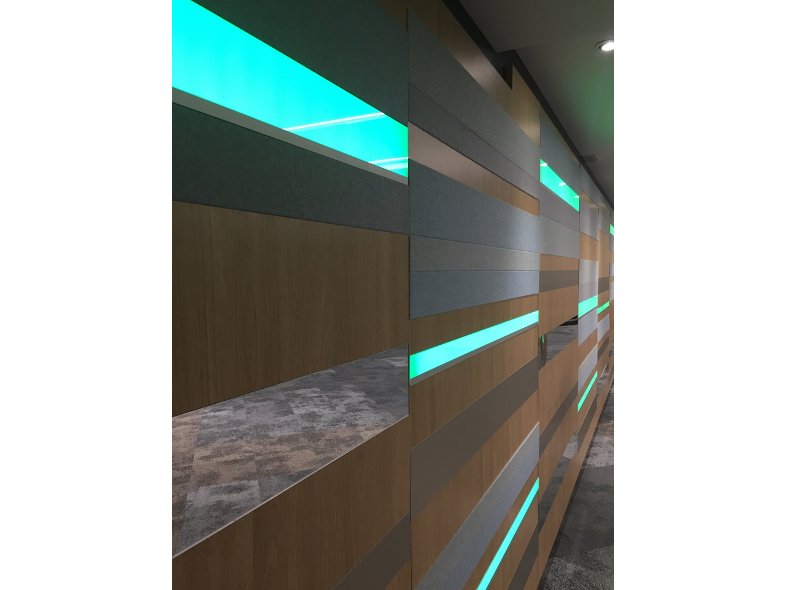 Pixalux LED light panels are inset with an RGB colour changing facility enabling you to create a more welcoming environment to match the time of day. They can be made to a bespoke size making it easier to intergrate into your design. Pixalux is a totally unique product as the LED panels are structural with a totally even spread of light, making them extremely easy to work with. The panels have built-in diffusers and what clients love is that you cannot see any dots of light from the LEDs. To see a sample for yourself - visit www.pixalux.co.uk or email janice.fairfield@pixalux.co.uk or call tel: 0845 299 6466.